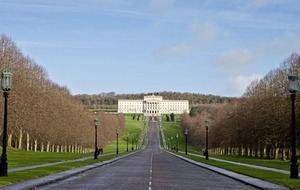 GRAMMAR pupils are more confident than their peers in secondary schools, a Stormont report has found. 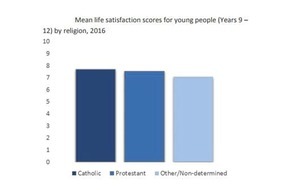 The findings also suggest that young people who identify as Catholic or Protestant are more satisfied than those classed as `other'. 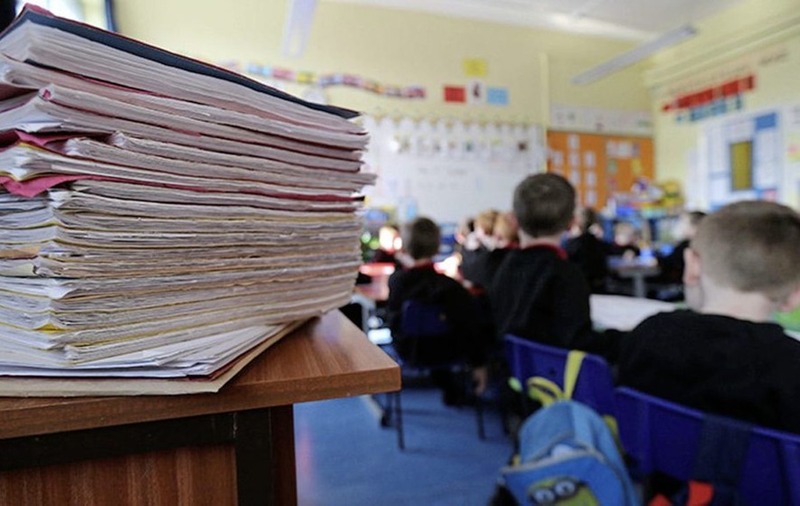 The Executive Office has made public the results from the Young Persons' Behaviour and Attitudes Survey, which looked at children in post-primary education in Years 8 to 12. The study looked at three measures including self-efficacy - a person's belief about their capabilities to exercise influence over events that affect their lives. Those with high self-efficacy are seen as confident while those at the other end of the scale are less ambitious and give up on their aims when challenged. Boys exhibited a significantly higher self-efficacy than females, while those who received free meals were less ambitious than their better-off classmates. 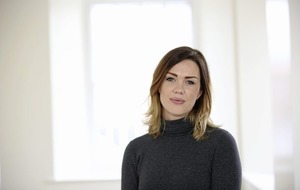 Non-grammar school pupils were also more likely to exhibit a low self-efficacy. 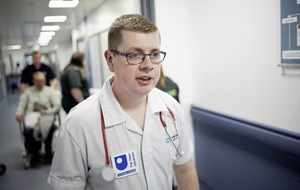 The survey also considered `locus of control' - the degree to which a person feels they have control over their life. Grammar school children appeared significantly more in control than those in non-grammar settings, while boys were more likely to believe in their own influence over life events than girls. Finally, the study looked at life satisfaction. 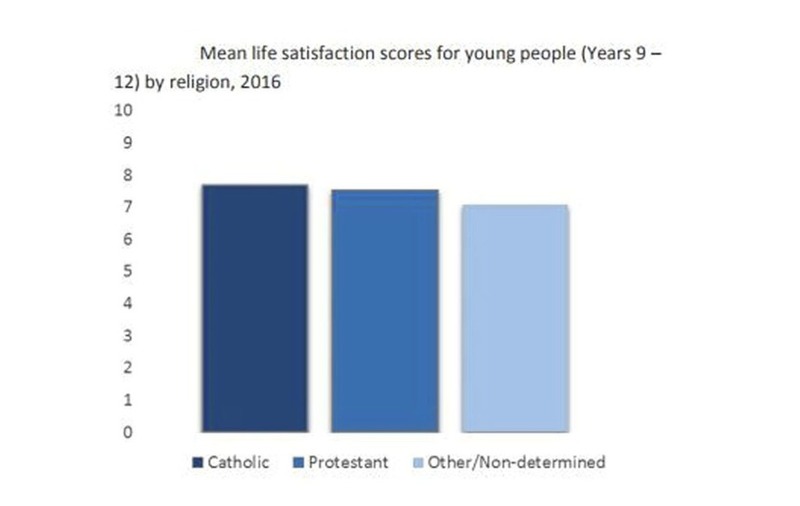 It found that both Catholics and Protestants had a significantly higher life satisfaction than those classified as other/non-determined. Catholics were also significantly more satisfied with their life overall than Protestants. There was no significant difference between secondary and grammar pupils.